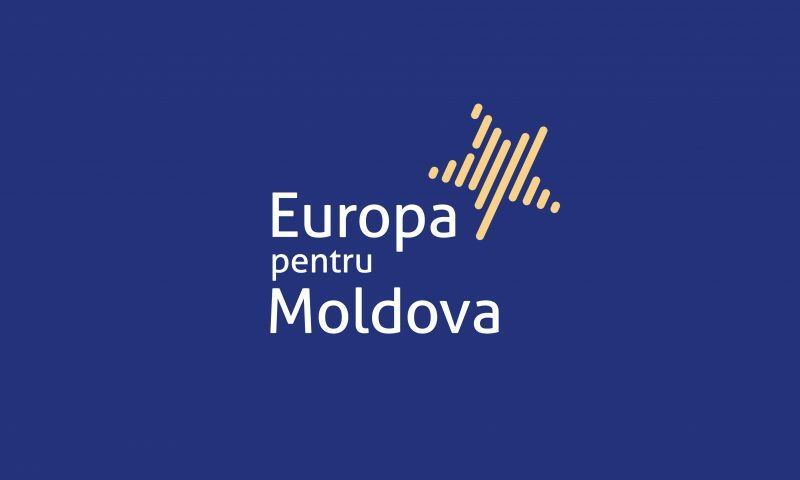 The European Union actively supports the development of civil society in the Republic of Moldova. 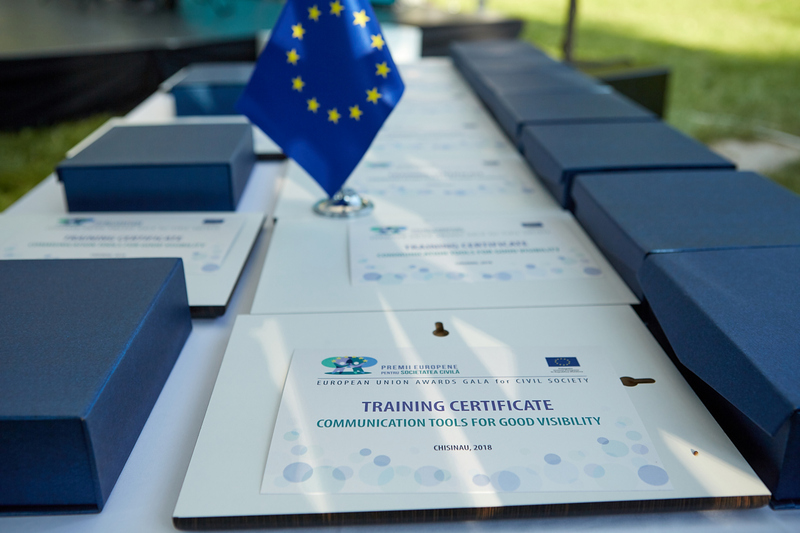 Many NGOs implement projects funded by the EU and have inspiring success stories. 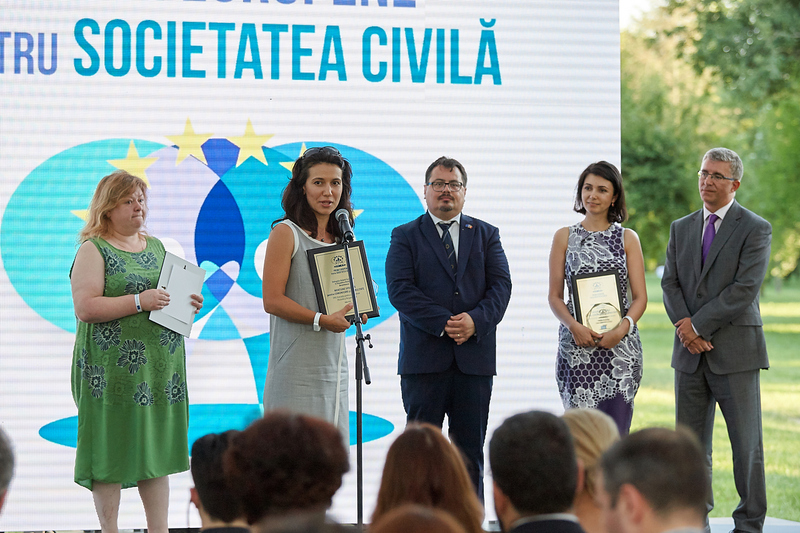 To develop and organize the first European Union Awards Gala for Civil Society in the Republic of Moldova, an event meant to reflect EU assistance to the civil society sector, but also to award those NGO’s that excelled in its actions on different social segments. 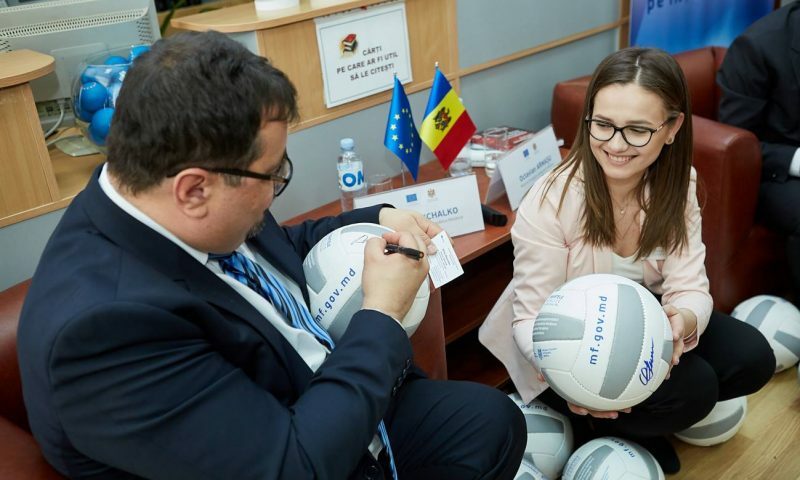 The creative concept should be notable for the ease and openness of communication, while at the same time reflecting European values and key messages in the context of civil society support. 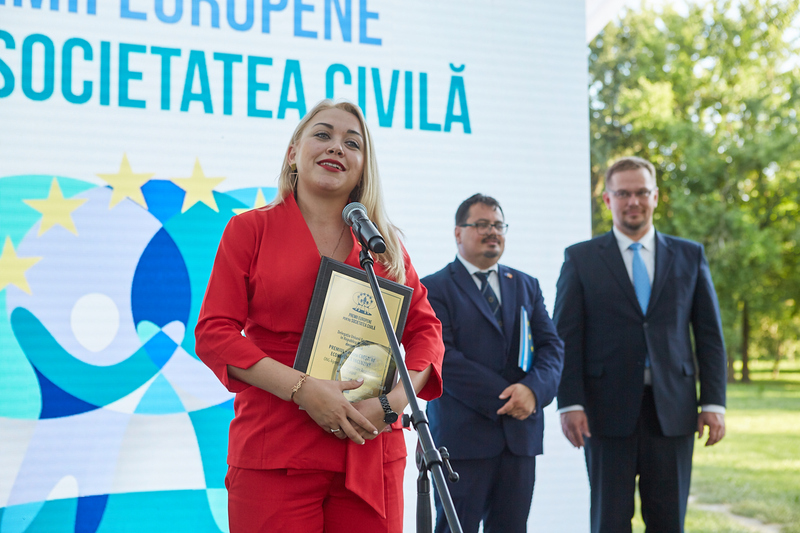 For the creative concept was chosen the traditional idea of combining the efforts of people, public organizations and international partners, expressed in visual solutions, organization of space and communication campaign around the event. 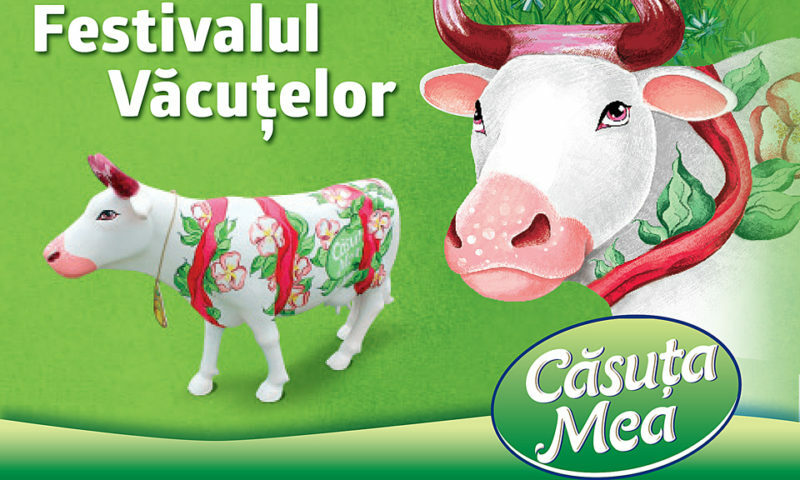 The creative concept developed by the agency was adopted as the basis for the annual events of the EU Delegation to the Republic of Moldova in this field. 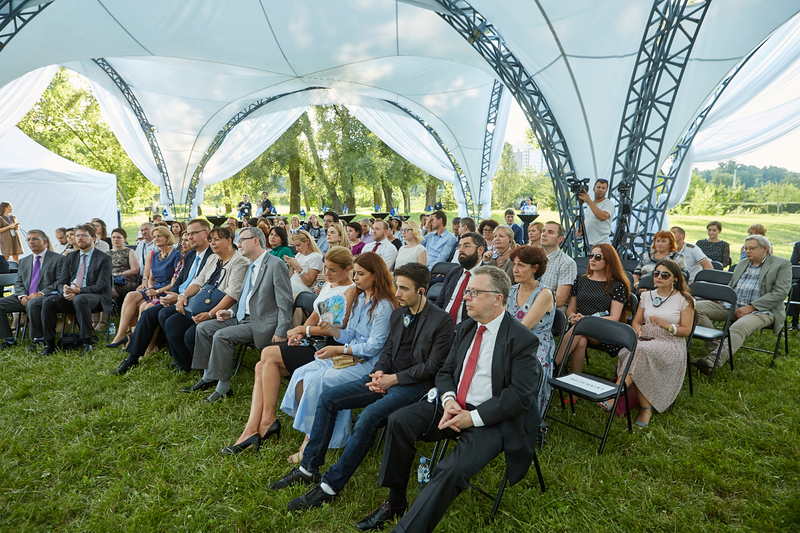 The event was attended by over 250 people – key representatives of civil society, international projects, etc.